1. 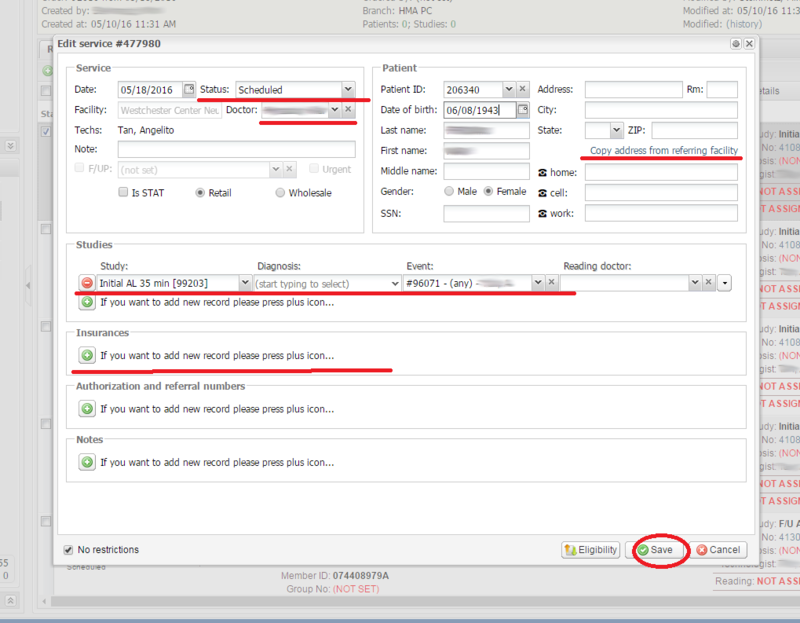 Find and select the required patient or study in the order. 4. Save the service after you have made the changes.